Proven Product Reliability. Trusted Customer Support. a manufacturer of ASME pressure & DOT transport vessels. 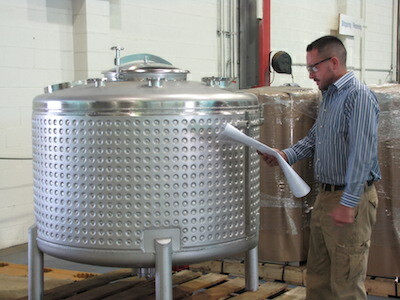 Our specialty is the fabrication and assembly of the highest quality stainless steel containers. If you have a particular product in mind or a unique set of challenging conditions, contact us about designing your own container. We can create a product to your exact specifications or assist you in designing a product to do the job. Tap into our years of industry expertise. We're here to help you overcome your storage, process, and transport challenges. 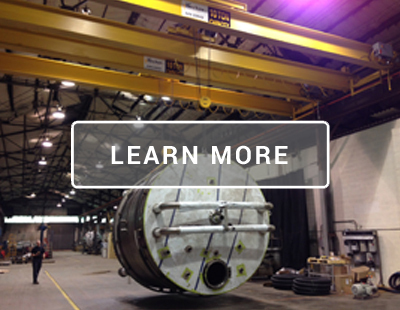 With a focus on metal fabrication and assembly, we’ve established a reputation as a manufacturer of high-quality stainless-steel tanks, containers, and vessels. 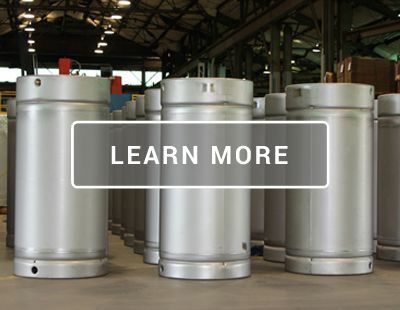 Our ASME standard containers, from high-pressure cylinders and multi-purpose containers to UN/DOT transport products are reliable and trusted by industries worldwide. We partner with numerous industries. 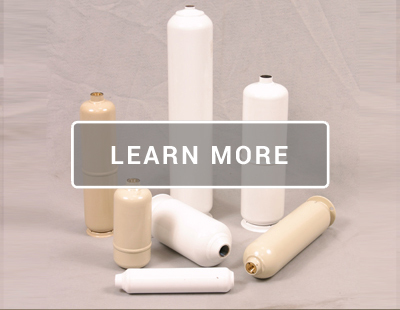 That’s why we manufacture several different container types, which range in size from one to 25,000 gallons. All of our corrosion-resistant products are constructed and inspected at our 100,000-square-foot facility, as well as issued certifications from ASME, TC, NSF, UN/DOT and more. 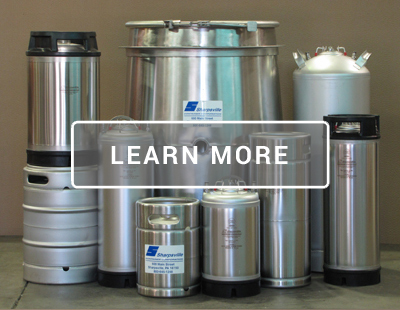 We understand the need for custom solutions, which is why we offer standard and custom-engineered stainless steel transport containers and storage tanks. 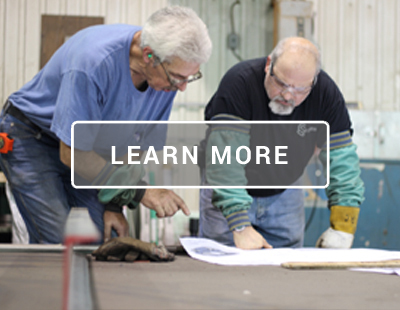 Whether you need custom sizing, passivation, electropolishing or another personalized option, our in-house design and engineering team is ready to deliver a solution. Our team at SCC is knowledgeable about many industries, from the pharmaceutical sector to the beverage market, which helps us provide competitive lead times, as well as understand your needs and develop an effective and reliable solution. For our tailored solutions, we meet with you at your facility to talk about potential remedies to your current processing, storage or transportation challenges. We then come up with a blueprint for a stainless steel transport tank, storage vessel or container, which we manufacture and inspect after you’ve given the go-ahead. All our products and services include a 12-month warranty. 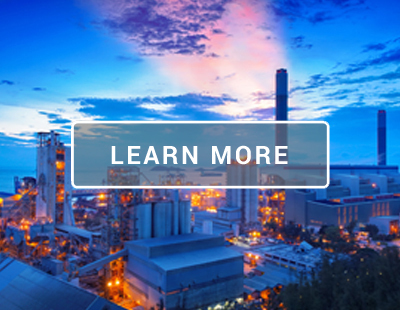 Thanks to our extensive experience, our sales team, engineers and designers have become experts at providing custom and standard solutions to processing, storing and transporting chemicals, beverages, vaccines and more. 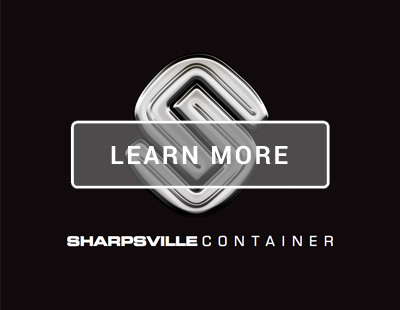 No matter where you’re operating, whether it’s in Canada, Europe or the U.S., we can deliver a fleet of stainless-steel storage vessels or transport containers are approved for use. 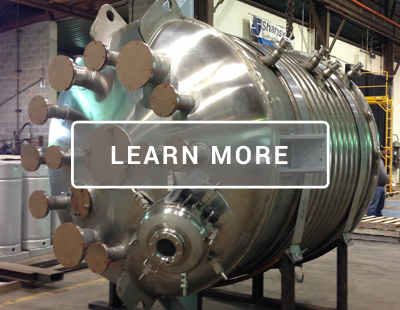 Find out more about our high-quality vessels with ASME specifications by contacting us online or calling us today at 724-962-1100. You can request a no-obligation quote from our knowledgeable team.